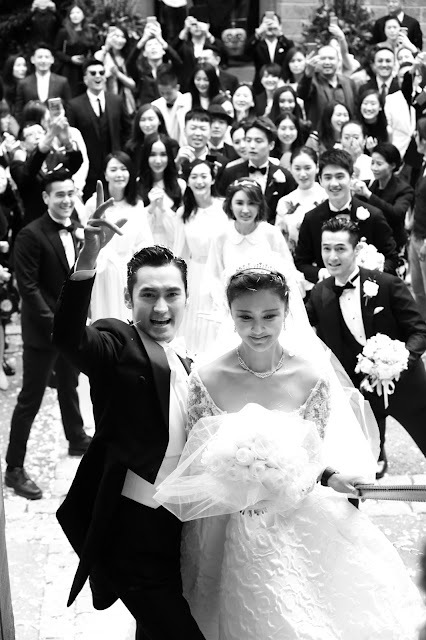 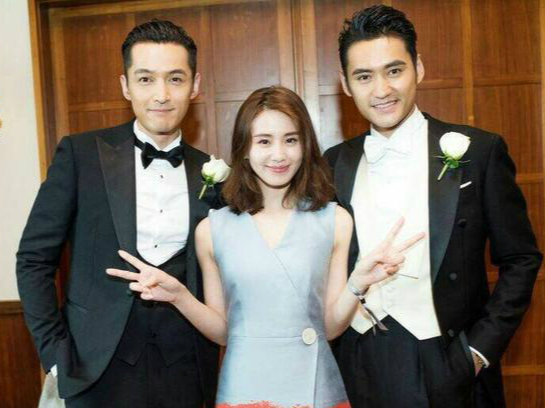 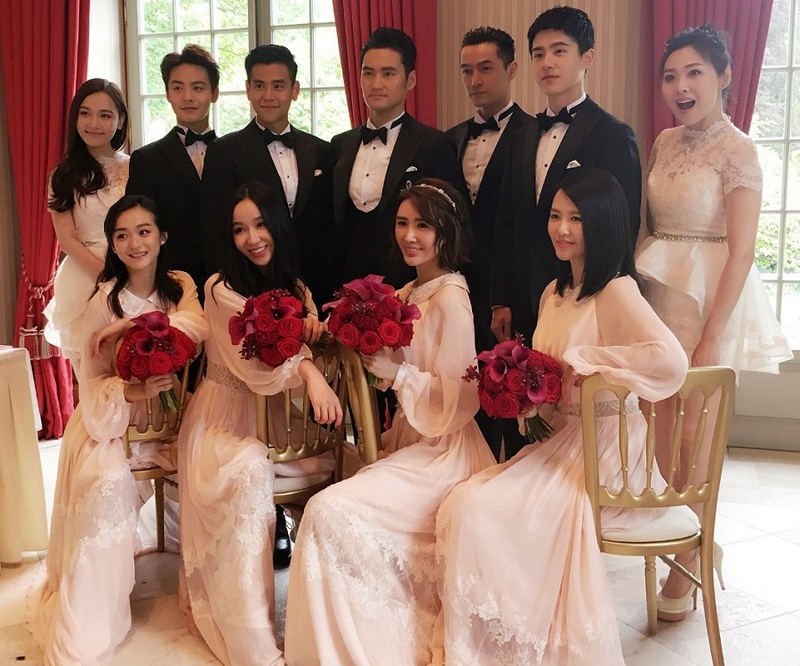 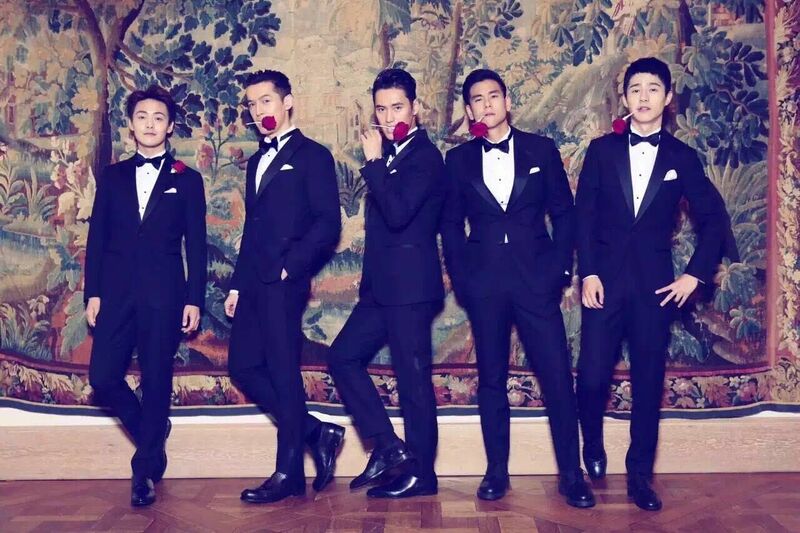 Gushing about the Yuan Hong and Zhang Xinyi pre-nuptial pictures just a week before and what do you know it's the day, reuniting Hu Ge, Liu Shi Shi, Eddie Peng, Ma Tianyu, Liu Hao Ran and more in a wedding ceremony inside the majestic Hohenzollern Castle in Germany. 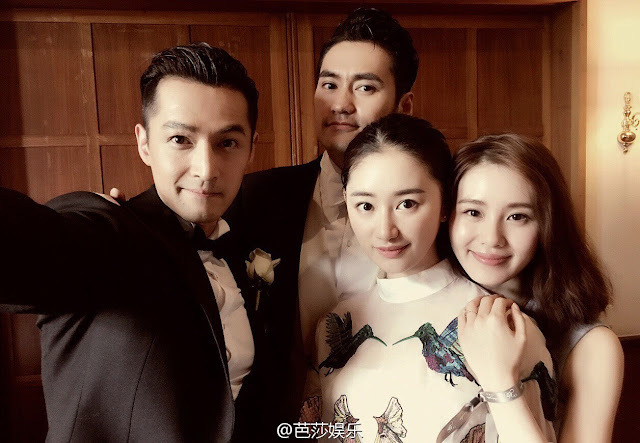 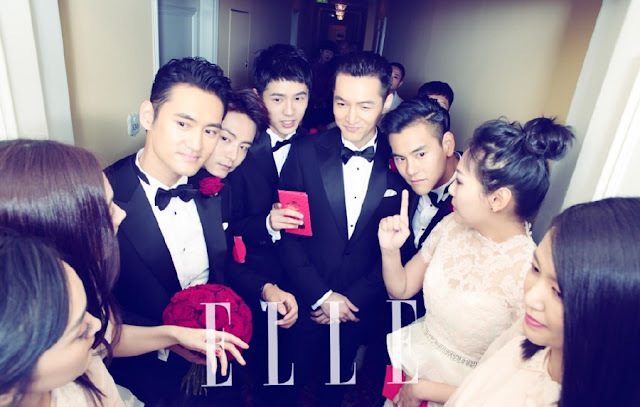 Now if only I can secure an invite to Hu Ge's wedding when it's his turn? 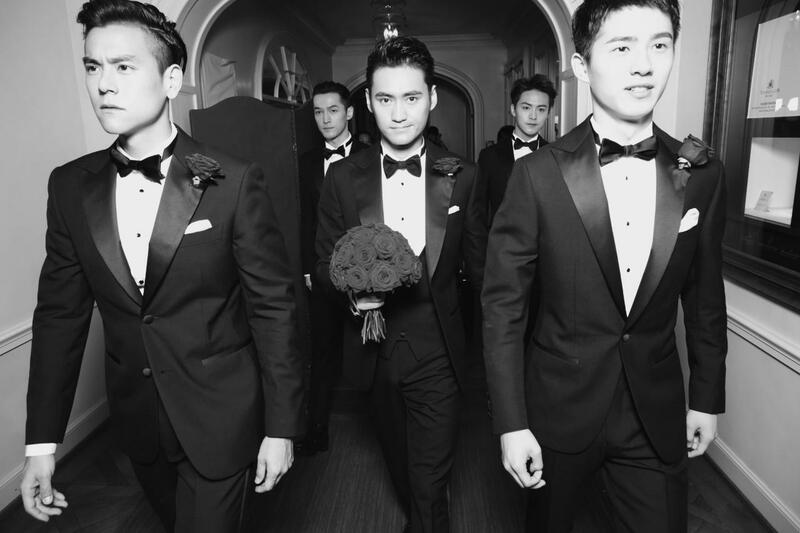 If you want more, found this Chinese site that has a number of pictures. 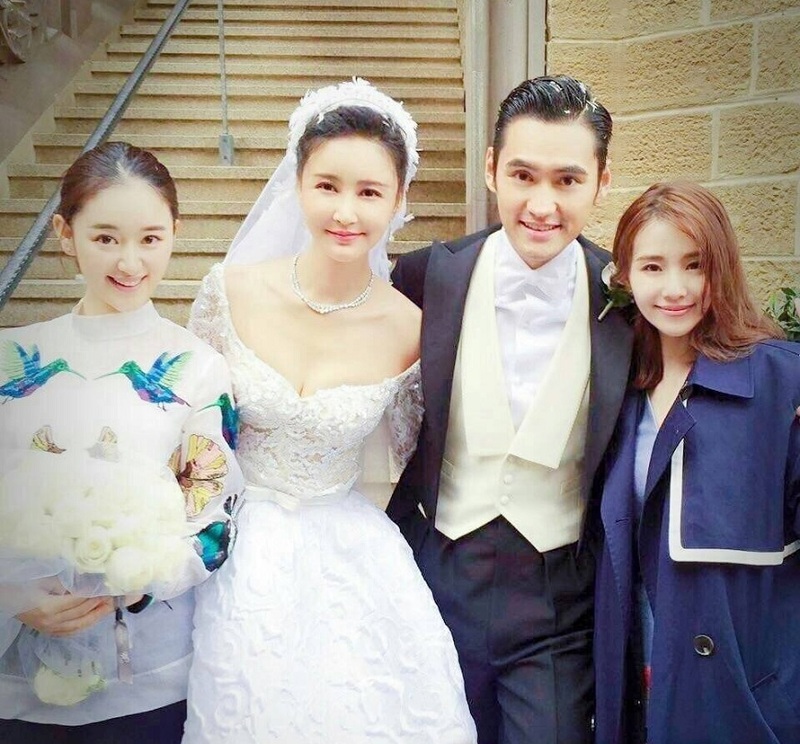 What a great couple, love them in Princess Jieyou. 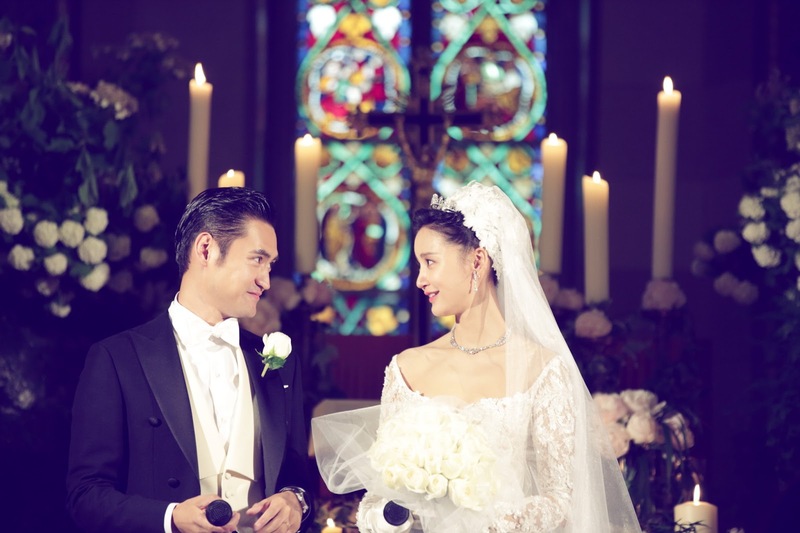 Wish them all my best.